"The Man Who Copied" is a delightful little film from Brazil. It has such character and style to it. I was very impressed with the story. It captures the perfect balance of quirkiness and honesty that many indie films aspire to, but ultimately fail to accomplish. Tommorrow night, the acting frontrunners will try to keep up their momentum as the Screen Actors Guild holds their awards ceremony at 8pm ET. I usually have trouble with the Best Ensemble category, as you never know if they'll actually reward a great cast or just select the movie they loved the most. Everyone's saying "The Help", but I'm sticking with "The Artist". This week’s choice for Oldie Goldies is the classic romantic comedy – “Pillow Talk”. With playful 50’s charm and great performances by the leads (Doris Day and Rock Hudson), this film is irresistible. 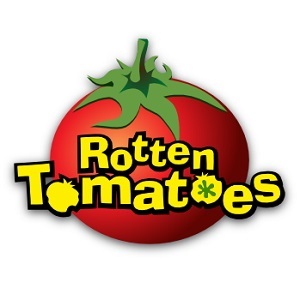 The film scored 5 Oscar nominations – Best Actress, Best Supporting Actress, Best Art Direction, Best Score and Best Original Screenplay (which it won). In "The Girl With The Dragon Tattoo", David Fincher goes back to his comfort zone, meticulously crafting this dark thriller. This is trademark Fincher - dark and unflinching. It is technically superb, blending it's great score and cinematography to capture the dark tone of the book. The masterful editing gives the film perfect pacing and makes up for the less than perfect source material. 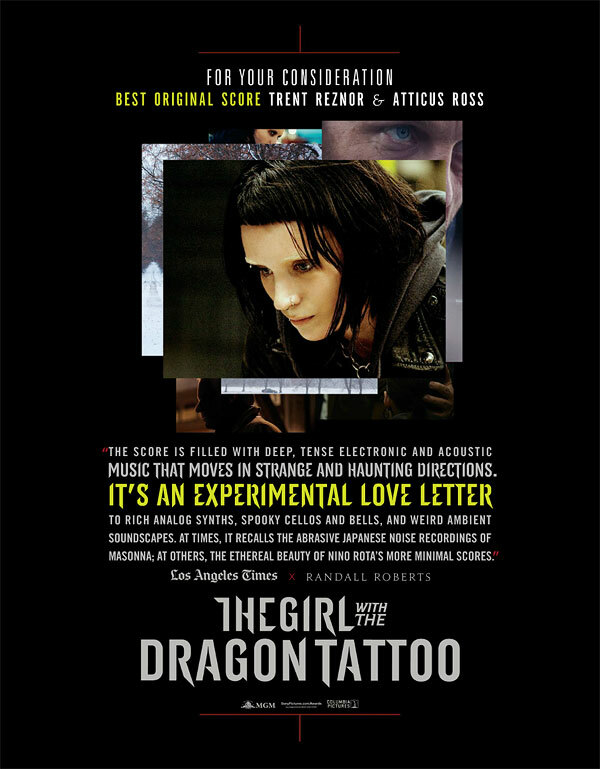 As the title suggests, this film relies heavily on the character of Lisbeth Salander, wonderfully depicted by Rooney Mara. She fully transforms herself into the role and makes it her own. This film picked up some late buzz and I expect it to be in a good position for Oscar nominations across the board. It's looking very likely that the film will show up in Best Picture, Best Director, Best Editing and Best Original Score. If they really dig the film, Mara could sneak into Best Actress, but there doesn't seem to be much wiggle room in that category. Another strong possibility is Best Cinematography. Tune in to the Oscar nominations announcement at 8:30am ET to find out this film's fate. Animated Feature is a fairly easy category to predict at the Oscars. Usually, there is one film that everyone rallies around and it sweeps all the awards. For the 2009 awards season, I was flabbergasted by the critical acclaim for "Up" (overrated, imho), which even landed it in the Best Picture lineup. As a result, I set out to go through the other top contenders in the animated field, to see what all the fuss was about. My favourite of the bunch turned out to be "Cloudy With A Chance Of Meatballs", which failed to get the Oscar nod. This year, the first animated film I watched was the frontrunner "Rango" and once again I was left underwhelmed. So once again, I decided to check out what its competitors were offering. 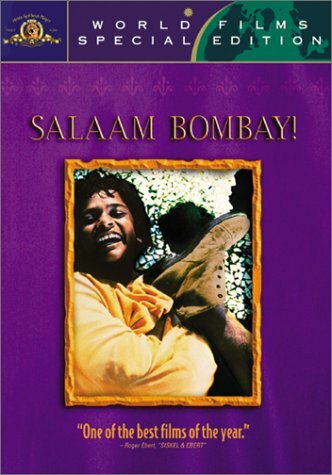 "Salaam Bombay!" is a true classic of Indian cinema. You can somewhat compare it to Oscar winner “Slumdog Millionaire”, but this is a different beast altogether. Unlike "Slumdog Millionaire" with it’s eye-catching cinematography, hip soundtrack and ridiculously cute kids, this film is stripped bare. Director Mira Nair focuses on telling the story, using plain-looking actors (there’s no Freida Pinto in this cast!) and simple 80’s instrumental background music. The film maintains a somber tone (no song-and-dance routines! ), which makes it initially difficult for the viewer to get into the film. As the story unfold however, the film really starts to reveal its brilliance. 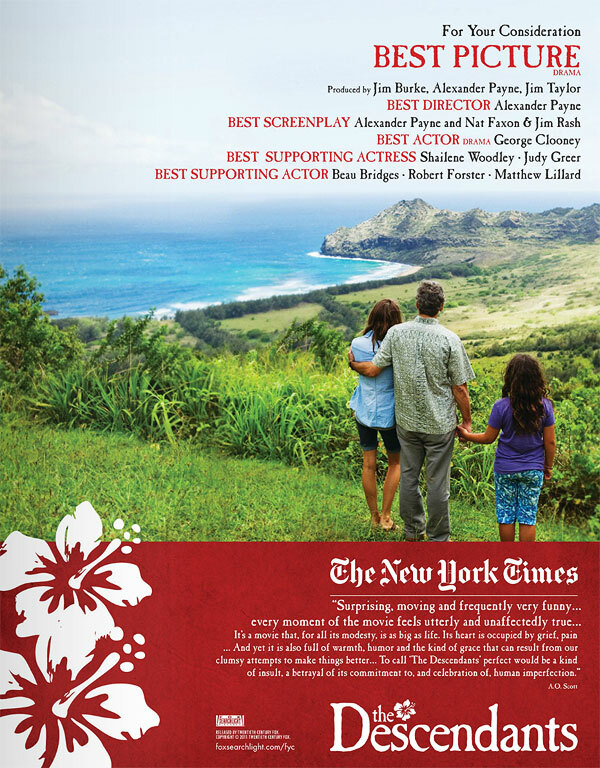 Alexander Payne’s “The Descendants” is a heartbreakingly intimate family drama. In his 6th feature film, Payne once again brings sincere humanity to his characters. These characters are brought to life by a wonderful ensemble cast, lead by George Clooney. They deliver the dialogue of this great screenplay with naturalistic panache (even when the kids are cursing like sailors). The only issue I have is with the editing, as I thought there was a lot of “dead air” throughout the film. This minor weakness however, does not take away from overall high quality of the other aspects of the production. Come Tuesday January 24th, you can expect this film to be called out in the major categories for Oscar nominations. Based on the precursor awards, the film is the main challenger to "The Artist" for Best Picture and Clooney is the prime contender for victory in Best Actor. Additionally, the film is a frontrunner for Best Adapted Screenplay and will surely be nominated for Best Director. Shailene Woodley is also a strong possibility for a nod in Best Supporting Actress. This week’s choice for Oldie Goldies is Frank Capra’s political drama – "Mr. Smith Goes To Washington". In this inspiring tale, James Stewart is perfectly cast as the idealistic senator who learns the harsh truth about politics. His performance earned him an Oscar nomination for Best Actor, as the film earned a total of 11 nominations (Best, Actor, Best Art Direction, Best Director, Best Editing, Best Score, Best Picture, Best Sound, Best Original Story, Best Screenplay and 2 Supporting Actor nods). Of these nominations, the film deservedly won for Best Original Story. The BAFTA Film Award nominations were announced bright and early this morning, the last major nominations before "The Big One". Usually they fall in line with Oscar, but they are definitely independent thinkers and really choose who they think is best, which I like. "Elite Squad: The Enemy Within" is a an all-guns blazing, high-octane thriller that maintains its intensity from start to finish. In this sequel (a rare improvement on the original), director José Padilha gives a brutally honest depiction of the far-reaching corruption involved in the fight against drugs and crime in Brazil. It definitely isn’t for the faint of heart. For this installment, the film benefits from much-improved storytelling, resulting in a truly engrossing experience. If you can handle the bleak images, I’m sure you will be on the edge of your seat. Ugh, I almost couldn't get through this whole film. I was turned off by the gaudy sets, corny script and bad acting. The dramatic scenes between Hayden Christensen and Natalie Portman were cringe-worthy. Even Ewan McGregor and Samuel L. Jackson seemed uncomfortable. Can you blame them? It's time! The awards season really heats up tomorrow with the first televised awards show - the Critics Choice Awards. This season has been really unpredictable so far (especially in the acting categories) which has made for an exciting race. Of course, we could already arrive at a fair consensus after this weekend, since the Golden Globes are set for Sunday Jan 15th. For now, I can only rely on my gut feeling. Here are my predictions for the 17th Annual Critics Choice Movie Awards. Tune in to VH1 at 8pm to see if I'm right! There were high expectations for this film, but unfortunately the final product was slightly disappointing for me. 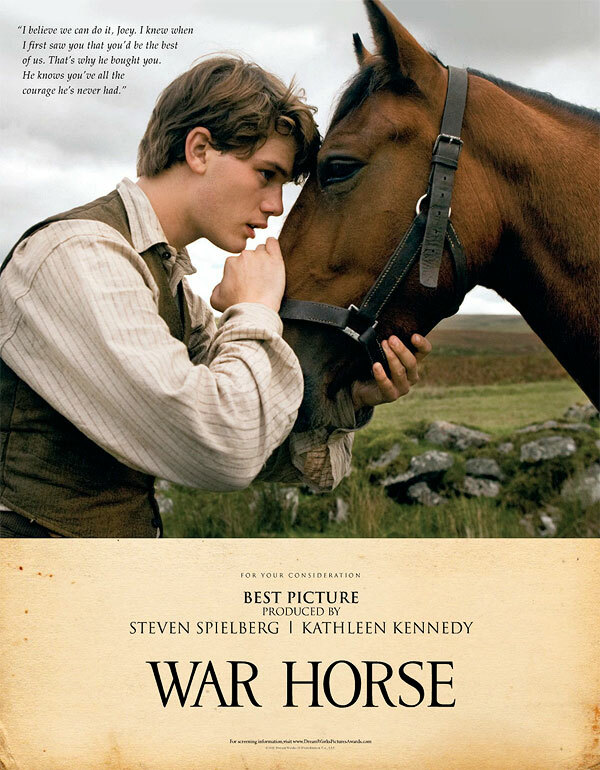 "War Horse" had the potential to be truly special, but in the hands of Spielberg it came across a bit too saccharine and manipulative. I find it hard to hate the film though, as it has such good intentions. Amidst the sentimentality, there really were some riveting scenes. The ones that really gave me the most delight were the ones including Joey, the title character. He really is the star of the film. As with any Spielberg film, it is well produced and should pick up a few Oscar nominations in the technical categories. John Williams’ music was quite memorable and should easily earn a Best Original Score nomination. For me, it was the best aspect of the film. In addition , the photography (despite being a bit over-saturated at times) was gorgeous to look at, so it should also be a lock for a Best Cinematography nod. Sound Mixing seems to very likely as well. According to the precursours, the film seems a bit shaky in the other categories though. However, I still expect it to slip into Best Picture and maybe even Best Director. The actors are all fine, but I don’t expect anything in the acting categories. Joey really is best in show. Overall, this is a pleasant film. It’s not great, but it’s far from bad. If for no other reason, just watch it for that “miraculous kind of a horse”. Believe the hype. "A Separation" is absolutely brilliant. I would even call it a masterpiece. The remarkable screenplay really cuts deep, with an intriguing plot and well-written characters. As the events unfolded, I just couldn’t take my eyes away from the screen. I must single out the writer/director Asghar Farhadi for not allowing the film to be judgmental about any of the characters. In fact, I empathized with every one of them. As the drama escalates, it’s really impossible to choose sides. Kudos to the greatly humanizing work of the cast, where even the smallest roles are an important piece to the puzzle. For the 2011 film year, you’re not gonna see a better written film than this. It makes everything else look amateurish in comparison. If you get the opportunity to watch this film, take it! "A Better Life" is a beautiful film. It broke my heart about 4 times. Demián Bichir and José Julián had amazing chemistry together. I felt like there was so much love pouring out from the screen. Chris Weitz really knows how to capture that relationship between boys and their fathers/father figures.